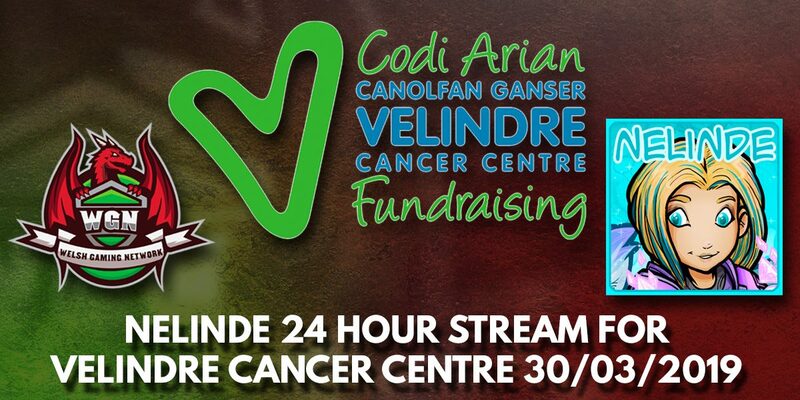 Show your support this Saturday, 30th March 2019 as Welsh Gaming Network superstar staff member Nelinde performs her 24 hour live stream for Velindre Cancer Centre. 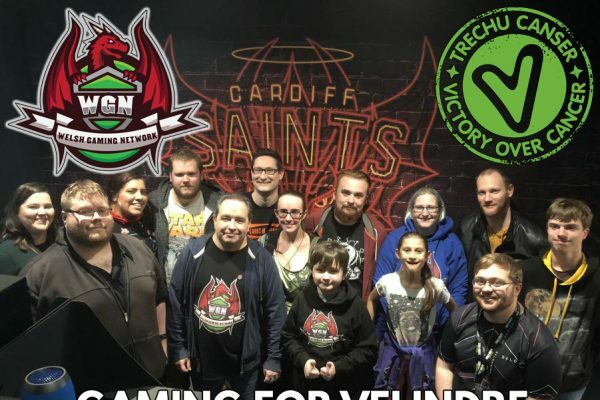 Nelinde will be streaming from Welsh Gaming Network’s own Twitch channel http://www.twitch.tv/welshgamingnet from 12pm noon on Saturday where all proceeds will go to Welsh Gaming Network’s charity partner Velindre Fundraising, based at Velindre Cancer Centre. There will be a lot of fun on stream with plenty of giveaways donated by kind individuals and companies. It is incredibly important to raise money for the premiere cancer centre based in Wales as this is a subject will affect all of us. 1 in 2 of us will face cancer in our lifetime, and you may have a loved one fighting it right now. 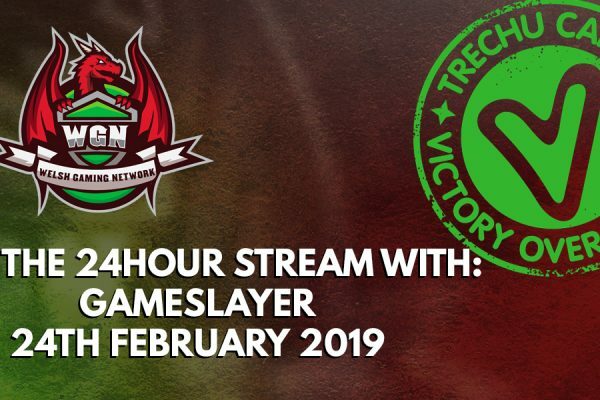 For more information, please contact Nelinde either on the Welsh Gaming Network’s official Discord server (here) or via Twitter (here). And be sure to check out Nelinde’s regular Twitch channel, here. If you have any ideas you want to do on fundraising for Velindre, please get in touch, and if you want to donate, click here.